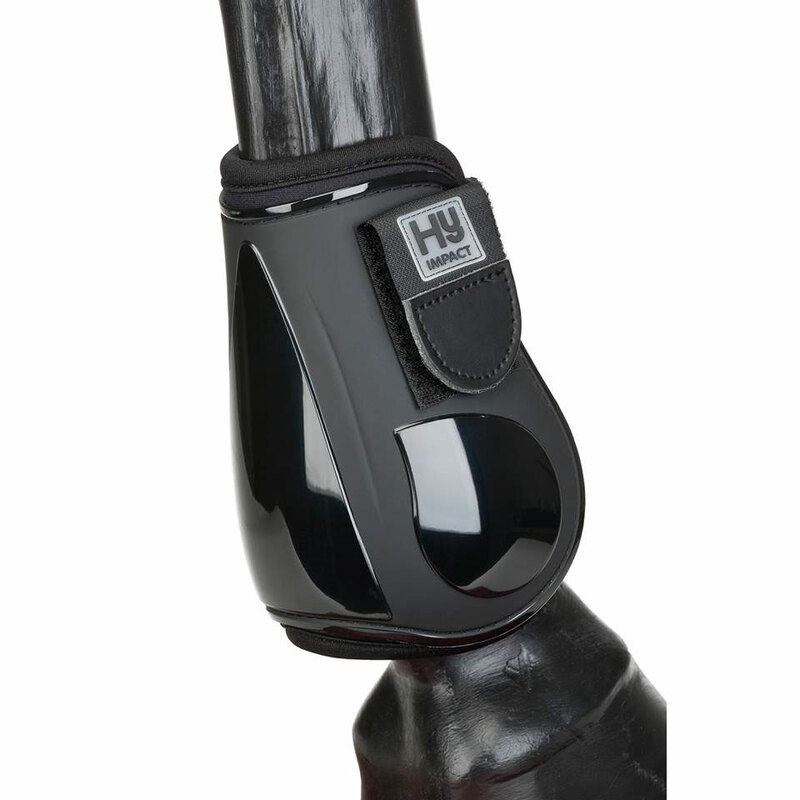 HyIMPACT Pro Fetlock Boots are quality performance boots that are flexible yet very protective. The outer is made using a tough moulded plastic and they are lined with cushioned neoprene for comfort. The anatomic design ensures a secure comfortable fit and free movement for your horse. They have double hook and loop fastenings to keep the boots firmly in place. There are currently no questions for HyIMPACT Pro Fetlock Boots - be the first to ask one!